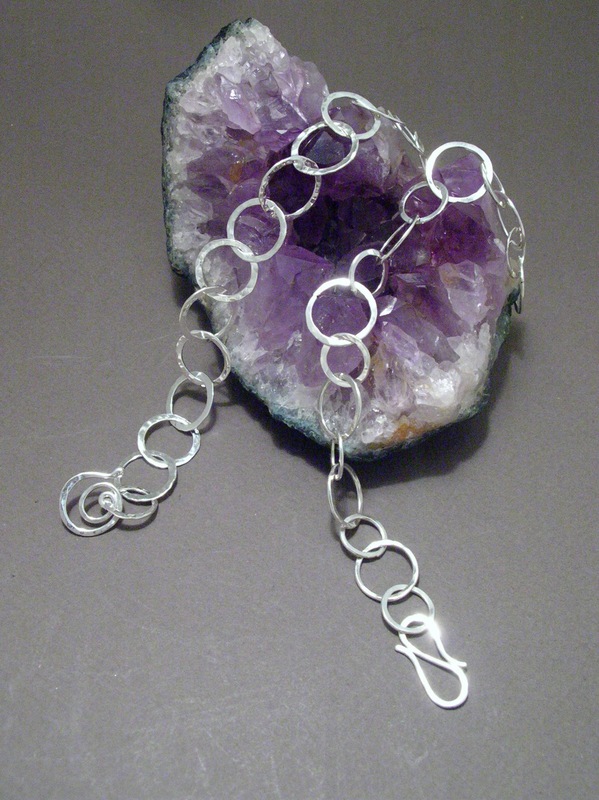 Friends don't let friends buy cookie cutter jewelry! Have something special made by Laura Guptill Jewelry, something that expresses who YOU are. 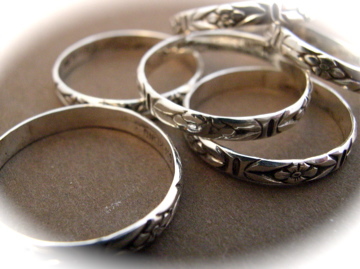 Laura Guptill Jewelry is available for free consultation, to design a whole new look for an outdated, or worn wedding set. Getting engaged? Come talk to me about designing a unique engagement and wedding set for the person that means the world to you. 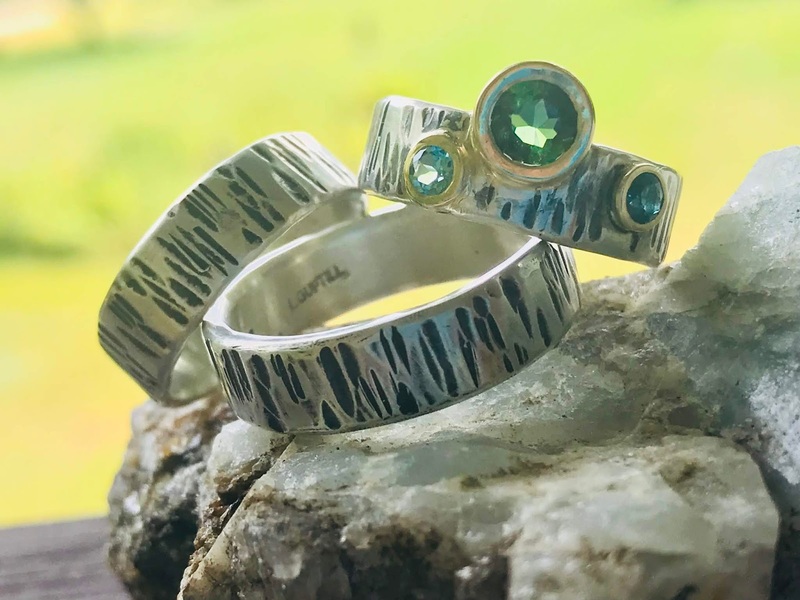 Laura Guptill Jewelry can create custom made Wedding Bands for you, featuring the Presidential Mountain Range or the mountain range of your choice. These can be done in your choice of 14K or 18K Yellow Gold, White Gold or Rose Gold, all one color, or a two-tone. Also available in Sterling Silver. 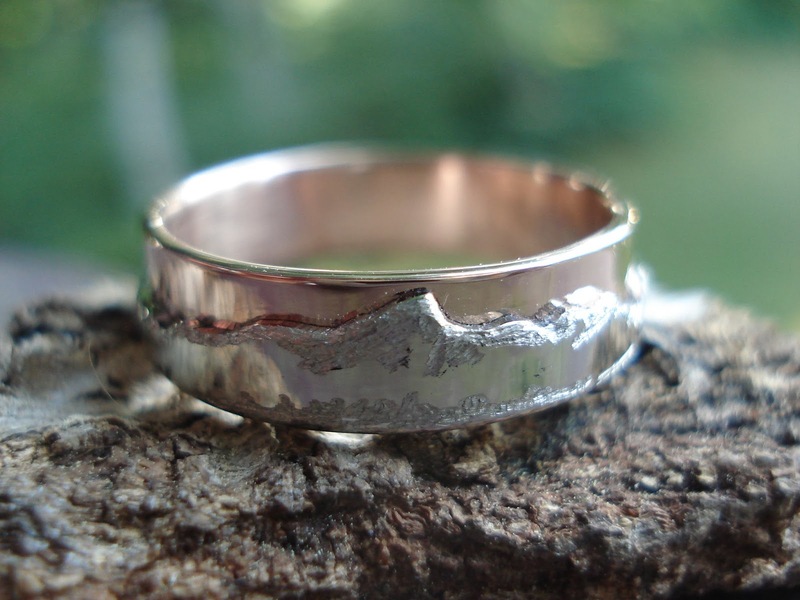 These are completely hand fabricated, beginning with an outline sketch of your favorite mountains. 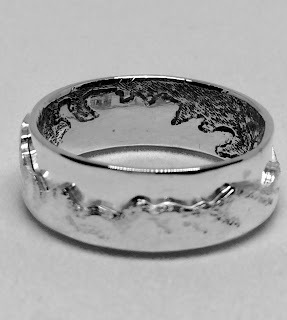 They can include a bezel set stone if you desire, or just the band. 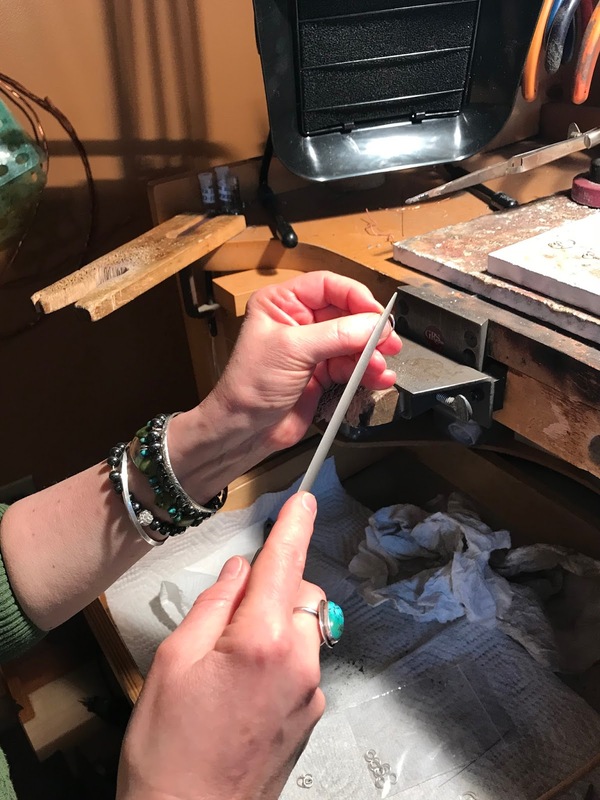 Please contact me for an appointment to discuss the rings you will enjoy wearing and looking at every day! Of all the things you will pay for for your wedding, these are the rings that you will have long after the ceremony. Create something special and meaningful. This part of what I do, that brings me so much joy and satisfaction, is getting to know my clients, and their beautiful stories. Putting thought into the creation of your bands is the story you get to tell your grandchildren someday. I love being able to bring those dreams to light. 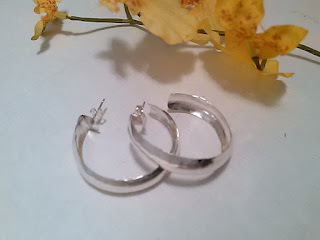 Thank you for visiting my blog, and hopefully setting up a time with me to discuss your rings. More photos can be found on the Custom Wedding Band page. Call 603-447-3719 and leave a message for me, I will get right back to you as soon as I turn off my torch. What makes my job special? This... right here. This is a testimonial, from one of my former students. She has taken her desire to make jewelry seriously, and put in the time and effort to advance her craft. What I love about teaching is the enthusiasm, and the absolute excitement and pride that accompanies and infuses my students when they follow their heart. "I never really knew what I wanted to become after high school, what direction I thought would be right for me. I have always had a love of creating. 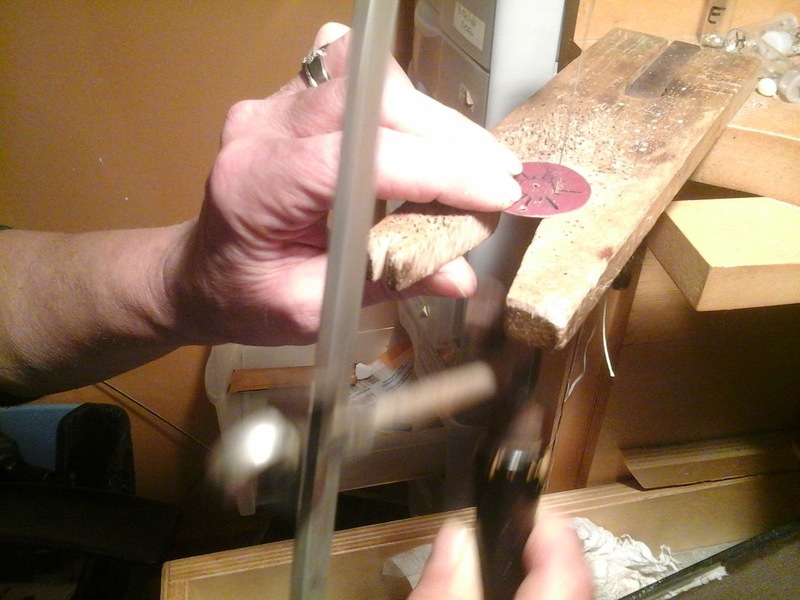 I found a greater love for working with metal after making a ring in my high school shop class. I talked about it non stop to my mother about how much I enjoyed it and She decided to surprise me with a set of classes through Laura. 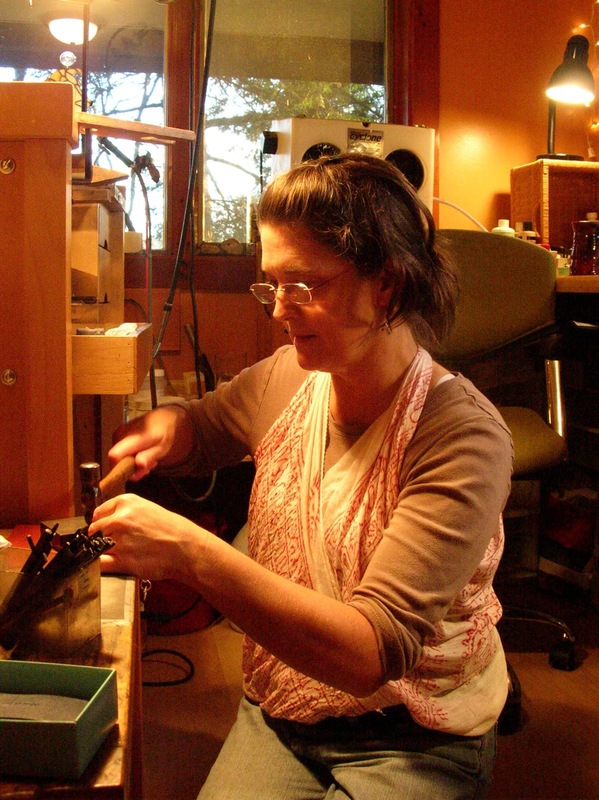 Laura Guptill is so much more than her title in our valley as a talented silversmith. 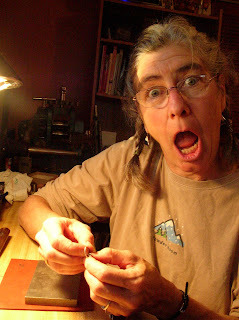 She is a wonderfully unique and creative woman. Taking those classes was one of the best experiences I could have dreamed of. 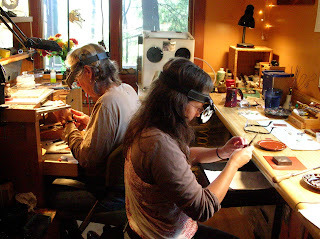 I found my passion and after that first class with her, I knew that being a silversmith was the path for me. Laura is an impeccable teacher, I was nervous because I imagined meeting someone who would just brush over the concept of what they do, but Laura went above and beyond. 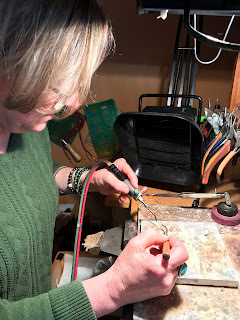 Not only did she explain everything in amazing detail, she made sure I knew how to do it properly and why I needed to take those steps to get a beautiful piece of finished work. Her kind and bubbly nature made it very easy to feel at home and relaxed with her. If you decide you want to take a class to learn about making jewelry, or have a custom piece made, She should be the woman you visit. You will not be disappointed, I promise. I feel through the entire process I was able to embrace where I was at in my journey with the help of her encouragement, advice and her positive energy. That was the key, you walk through the door and are surrounded by positivity and someone with a love of teaching. Someone who truly loves her job and wants to share that with others. If I get stuck on a project, I know I can contact Laura and ask for her option on how to go about solving the issue I’m having. I have on a few occasions, she answered in depth and was more than happy to help me figure out the issue and problem solve with me. 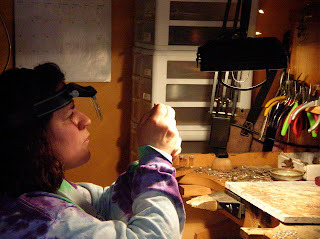 Laura gives her all and you can see it in her creations, the love and time she puts into every piece. She is definitely someone I look up to and hope to be as talented as she is some day. Laura is someone I feel blessed to have met and someone I am proud to consider a friend. The experience was truly something special and one of kind. " 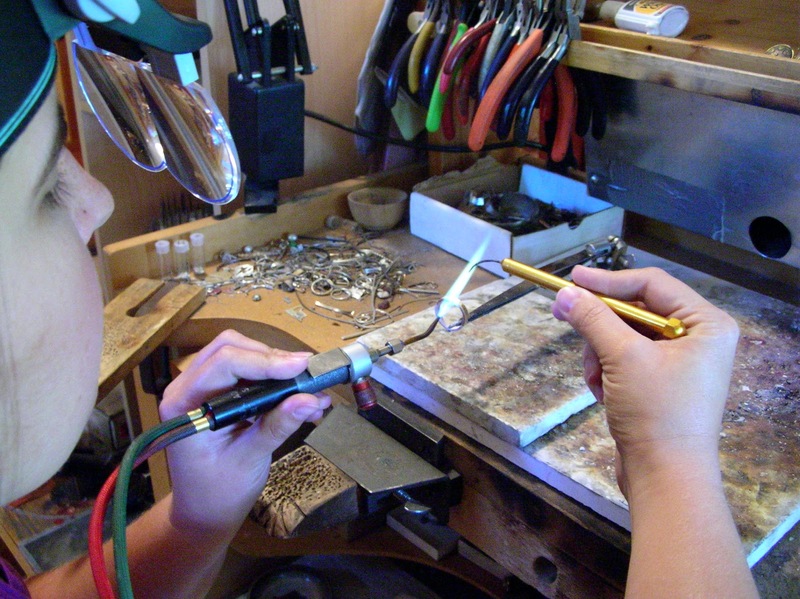 Have you always had a yearning to create your own jewelry? 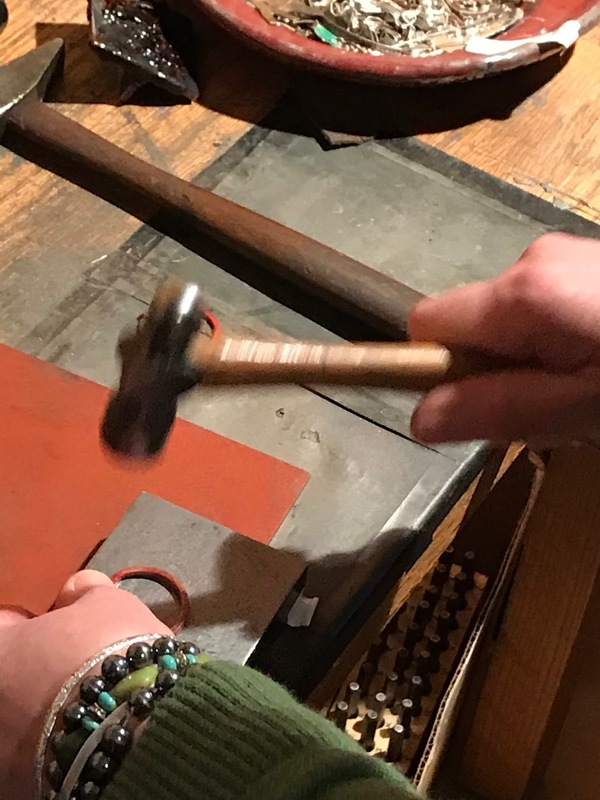 This is a fantastic opportunity to learn how to set up your own workbench, and become familiar with all of the tools of the trade and learn all the basics of metalsmithing. 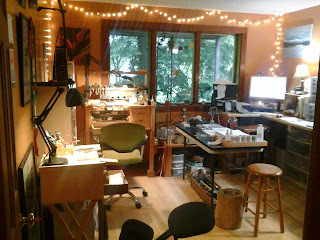 Call or email me to set up your own PRIVATE workshop! "One on One" instruction, can't be beat! 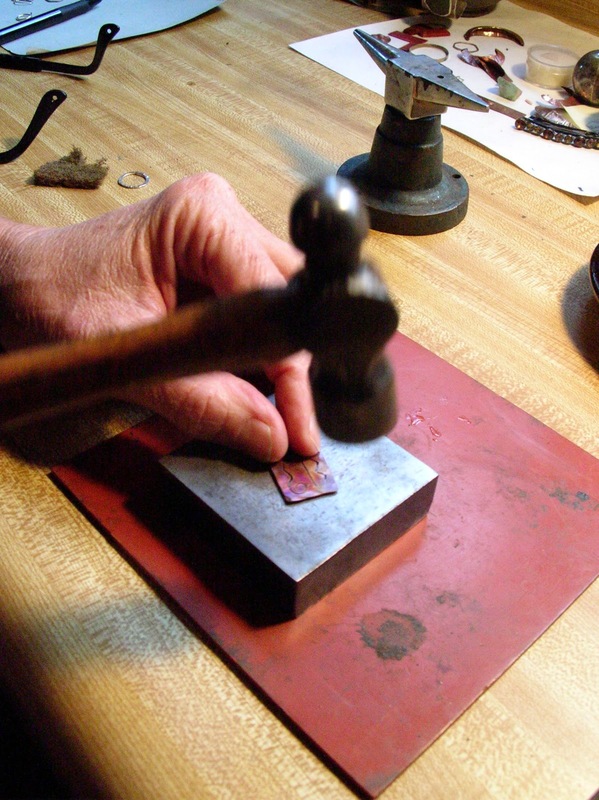 See my Metalsmithing Classes Page on THIS BLOG for more information. The Whitney Center in Jackson NH on Sunday, December 3rd from 9 am - 3pm. The Shannon Door Pub on Sunday, December 17th from 4pm - 8 or 9 pm. Please come join us for your Local Shopping. Many thanks, and Merry Christmas everyone! 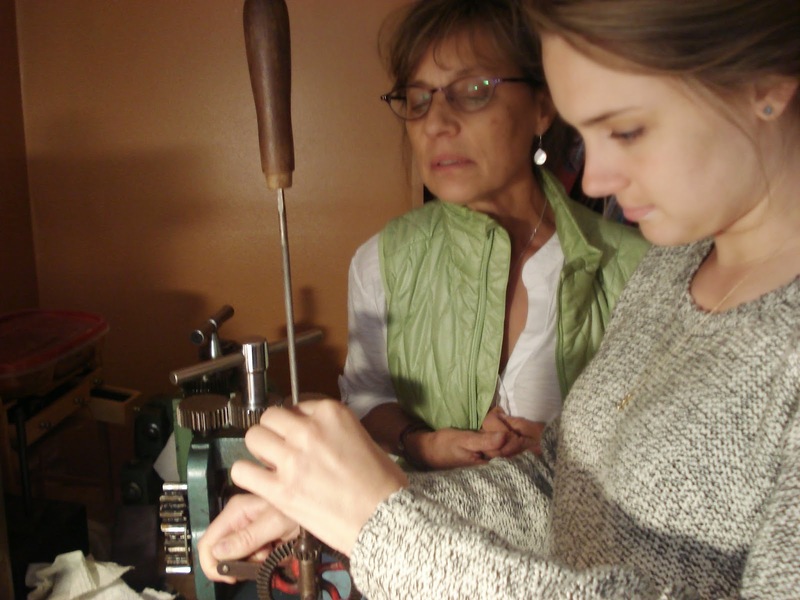 Metalsmithing Class "Christmas Bonus" for Gift Certificate Purchase! For a limited time only, Laura Guptill Jewelry is offering an EXTRA BONUS for Metalsmithing Class Gift Certificates! From now until December 24th when you purchase a Gift Certificate for someone you love, (or even YOURSELF) you will receive a FREE pair of earrings! Classes to be scheduled at your convenience, after the holidays. What a wonderful thing to do in the dead of winter- you know it's coming! Please give me a call at 603-447-3719. 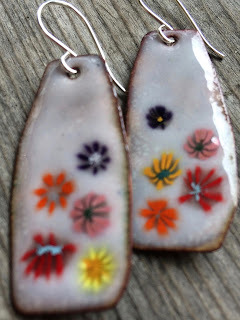 November 4th Craft Fair Bartlett Elementary School, NH ~ 9 am - 1 pm! 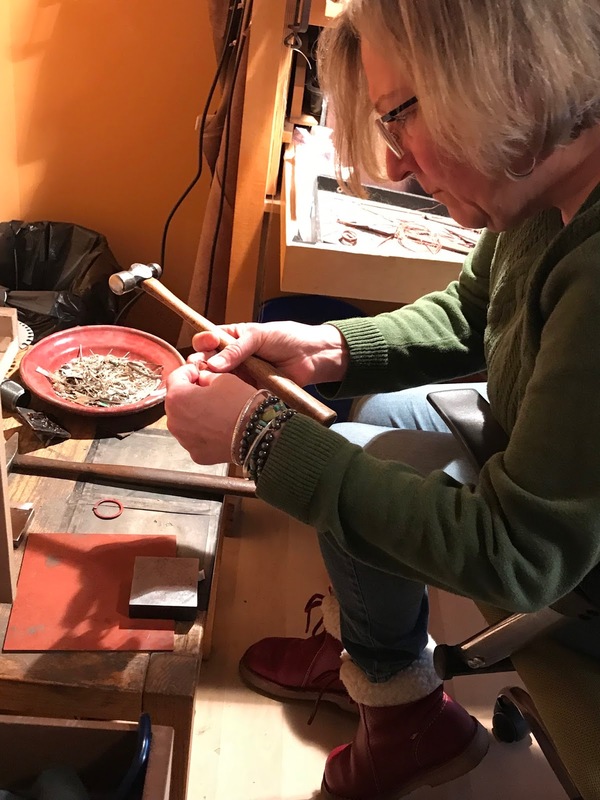 Laura Guptill Jewelry will be at the Josiah Bartlett Elementary School for the Annual Bartlett Rec Craft Fair on SATURDAY, NOVEMBER 4, 2017, FROM 9 AM- 1 PM. I hope you can join us and get some great quality shopping done and enjoy the start of the Holiday Season! 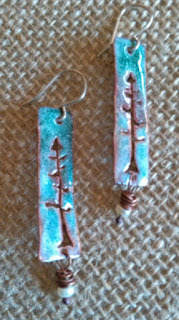 I recently completed a metalsmithing class offered by Laura Guptill. Within five minutes of meeting Laura, I knew I had made the right decision in selecting her class. 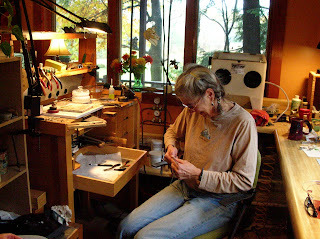 Not only was I struck by her physical beauty and great sense of humor, I was also impressed by the studio shop she keeps in her home where she hones her craft. 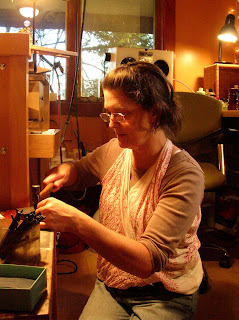 Laura has been making jewelry for over 39 years. 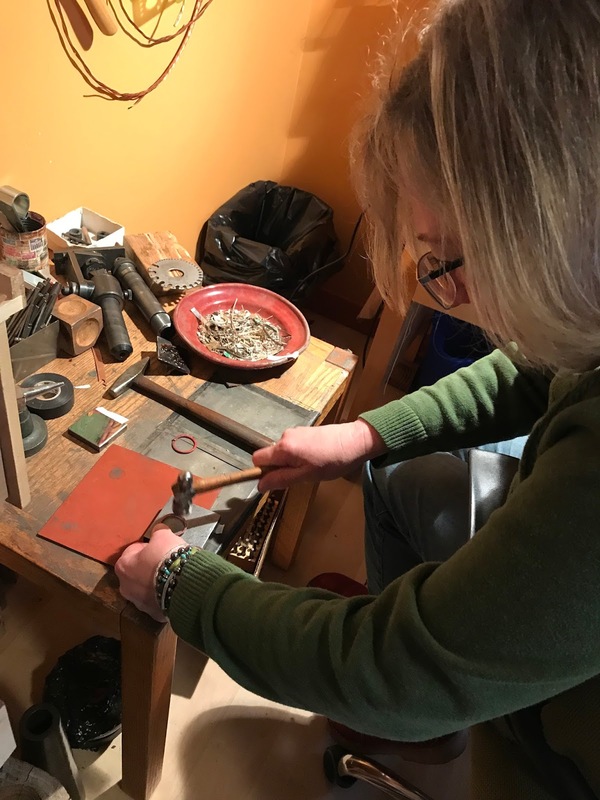 She believes that a good foundation is necessary so she started out with explaining tools, supplies, and even the history of metalsmithing and how strongly she feels about sharing her knowledge with others in order to pass on this ancient craft. She assisted me in all aspects of shop set up and responded to my questions even on her personal off time. The nine hour class was intense and filled so much instruction and knowledge and helpful hints. I learned how to solder, how to work with silver, how to use a solder pick and a jewelers hammer, even the proper method for turning the torch on and off. 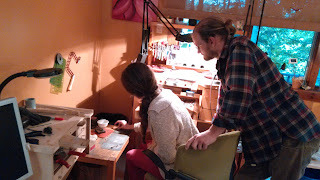 Not only did I come away with having learned a multitude of techniques, I became aware that I was in the presence of a true and genuine artist. Laura’s class was worth every mile of the long drive and every penny of the tuition. I look forward to taking more advanced classes that Laura has to offer. Thank you Laura. 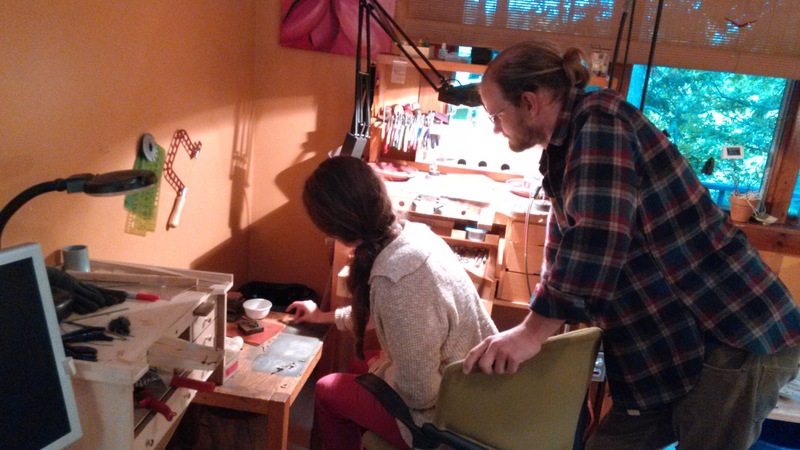 You have opened me up to incredible possibilities and I can’t wait to get started on my journey in jewelry making. 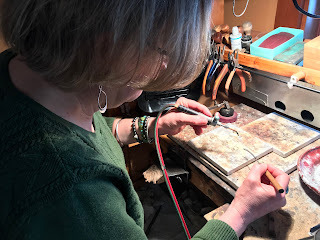 I had been looking for a workshop to learn how to take my jewelry-making to the next level, and my very long drive to New Hampshire to work with Laura was worth every mile. For eight hours over two days, I learned how to solder and how to use a jeweler’s saw, and I created beautiful jewelry. More importantly, however, was that Laura met me where I was. I had so many questions, and Laura never skipped a beat. In fact, one thing led to another as Laura fed me tidbits and tips (“Try holding it this way”). My knowledge as well as my skill base have grown in ways that I had not imagined. Why shop at a locally owned business first? 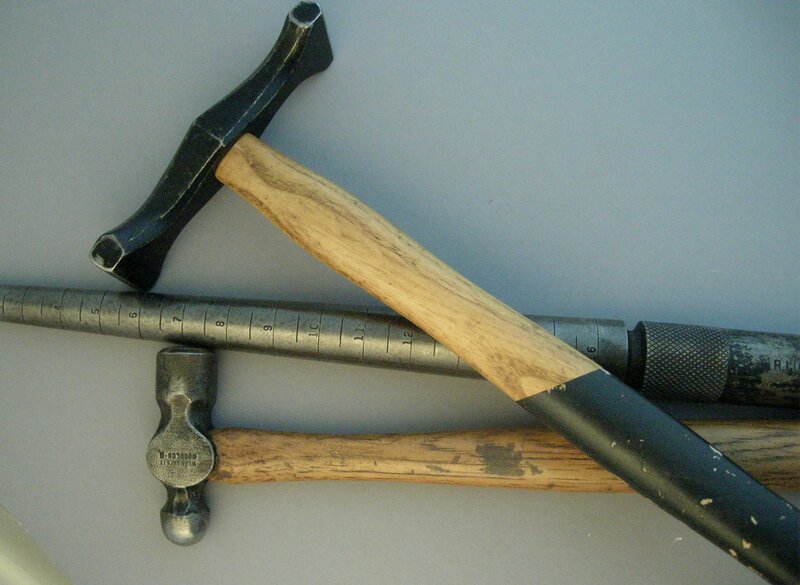 Because far more of the money spent at local businesses is reinvested in your community. This helps other local businesses, which creates greater diversity and helps the community maintain its unique appeal. 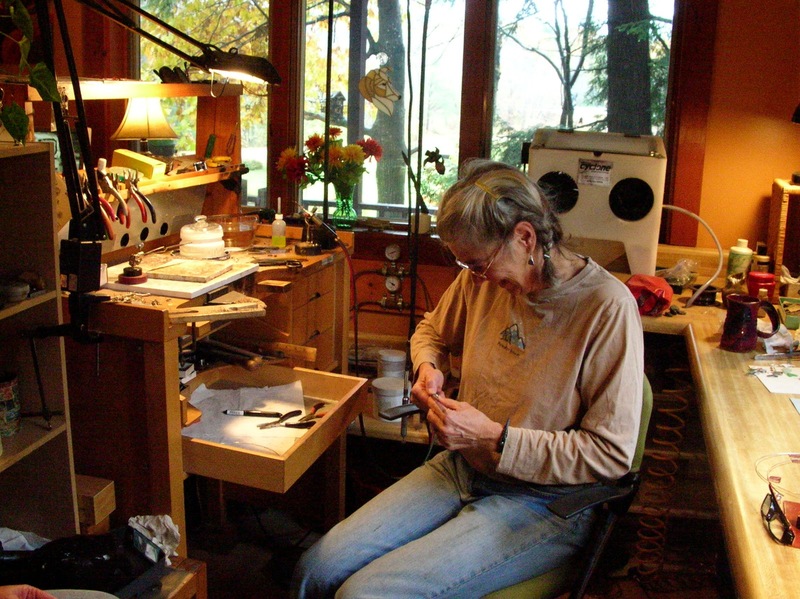 Laura has been making jewelry for over 38 years, and is now a self-employed artisan. Using traditional metalsmithing techniques, she creates custom Wedding Bands by appointment , teaches metal smithing classes, and sells her unique jewelry in galleries and online at her ETSY shop. If YOU would like to leave a TESTIMONIAL, please email it to me and I will post it... Many thanks! My first real endeavor in metalsmithing was with Laura. From the outset, I knew I was in capable hands. Laura taught me many of the basics in my first classes with her. 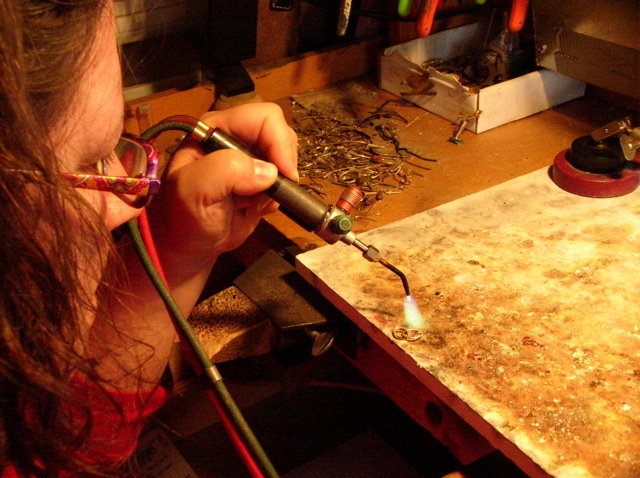 I learned how to set up a shop, keep myself sage, use a torch, solder, shape, hammer, and cold weld. That's a lot!!! And Laura is so patient and goes step-by-step at your pace. I absolutely loved my time with Laura and have gone back for additional help when needed. 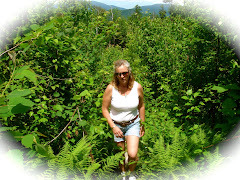 I took a class in Maine that was far inferior to Laura. Never again. Go where you get the 1:1 time and consideration for who you are and what you want. Chloe came to stay forever. HONEY MOON BLOG! FROM THE ROAD! Proving what you already knew about hand sanitizer: It’s bad. Flash sale for my Birthday--Today only!!! 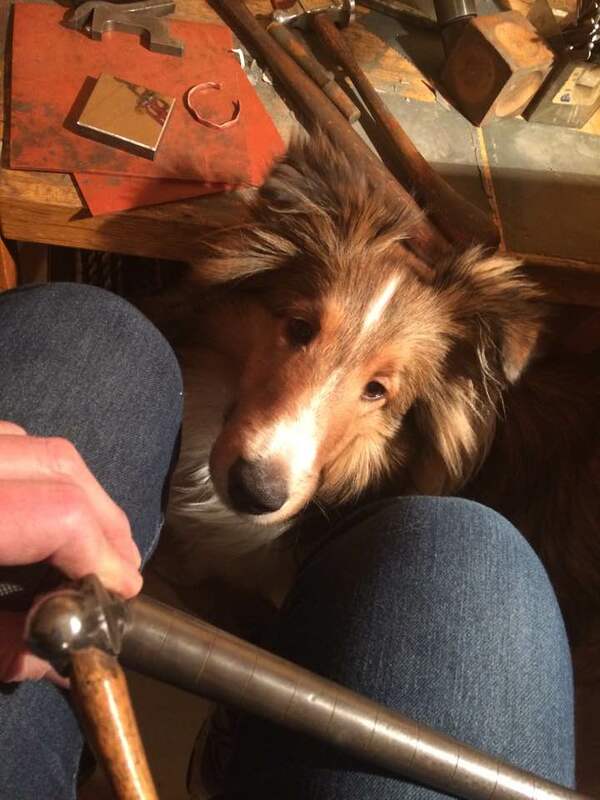 Specializing in Custom Wedding Bands, Mountain Range Wedding Bands and Unique Artisan Jewelry. Please feel free to call or email for consultation. ~ Beginning soldering skills, basic forging, sanding, filing and finishing techniques. ~ Work on and complete a pair of earrings and a hand forged bracelet. Call to schedule according to your availability. 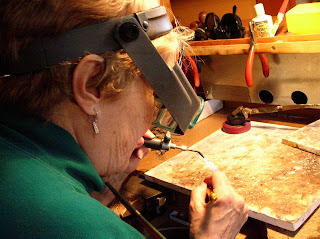 "Beyond Basic" Classes also available, call for information and pricing. For more advanced students, I can offer more of an "open studio" format, to focus on areas you need help with. Call to discuss your individual situation. Pricing will be based on instruction to be covered. Checks, Paypal and Cash accepted. 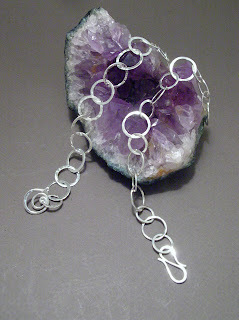 Copyright Laura Guptill Jewelry Designs. Simple theme. Theme images by zbindere. Powered by Blogger.